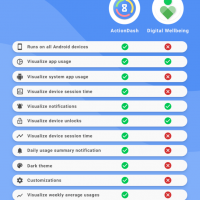 The team of the popular app Action Launcher released ActionDash intended to replace the services of «Digital prosperity» in Google, which only works on some smartphones running Android 9 Pie. 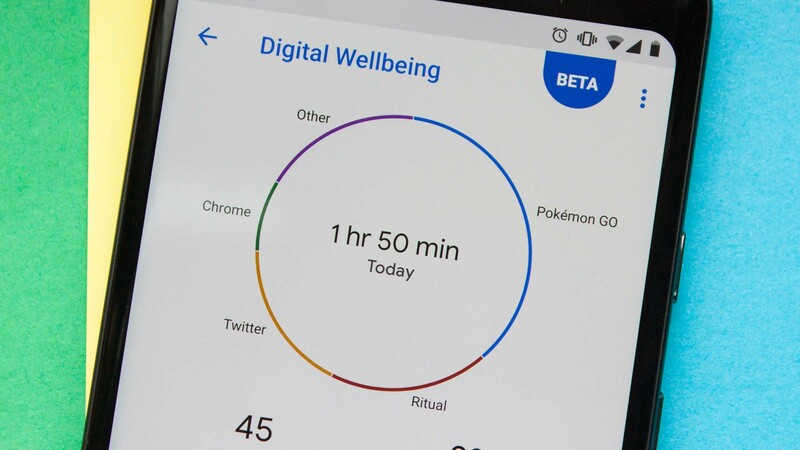 The app allows you to control the smartphone usage statistics: how often the user unlocks the device, how much time is spent on each app per day, how many notifications it receives. ActionDash works on most smartphones: it requires only access the usage history. There are export statistics and the paid version will remove the seven-day limit on the duration of storage of information. ActionDash available in Google Play for free.